The company traditionally hikes its prices on 1 April each year but has elected this year to keep DStv Premium subscriptions unchanged at R809/month (excluding value-added services). 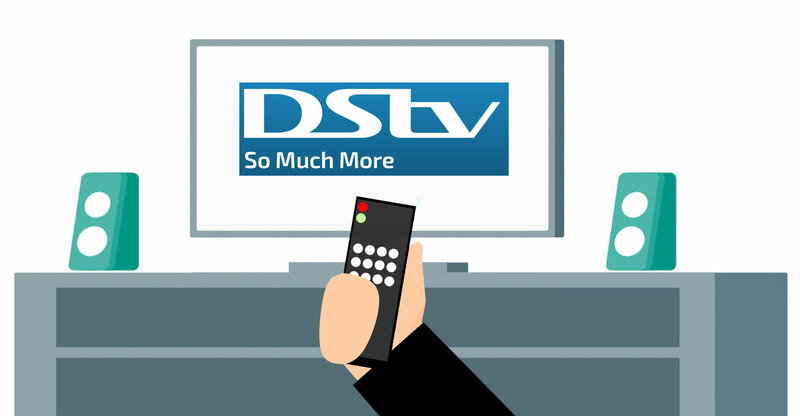 Other DStv packages will get a below-inflation increase in 2019, MultiChoice said on Monday, though it hasn’t provided details about those changes. TechCentral has asked MultiChoice for further details. “We have a fantastic content line-up for the year ahead and would like as many customers as possible to be able to enjoy DStv,” it said in a statement. Mawela said in October that MultiChoice will stop the haemorrhaging of its premium client base by improving the content offering and its online products. These included improvements the company is making to Showmax — which is available free of charge to Premium subscribers — and to DStv Now, its online streaming option that provides live channels and Catch Up content. “There is a lot of focus and investment going into our online offering to ensure we keep people in our ecosystem,” he said. This includes developing an online-only option — a “dishless” product — which will be launched in 2019.